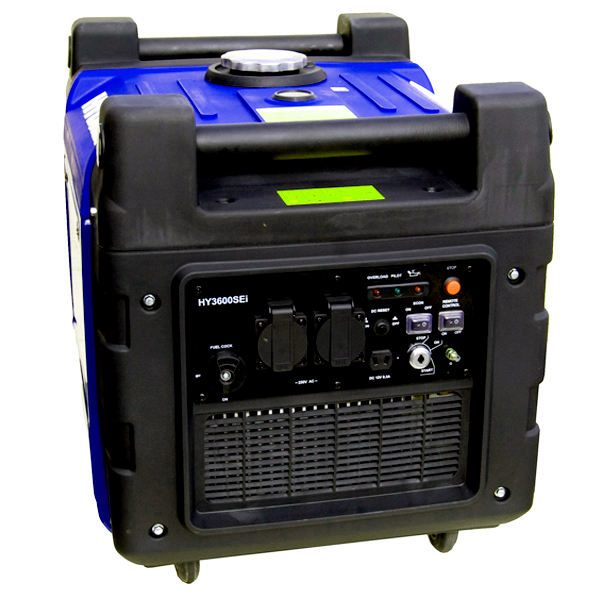 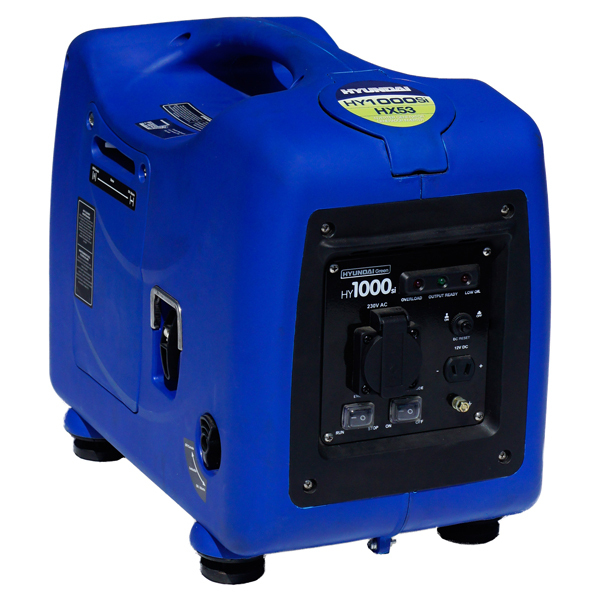 Generators can be needed on remote sites where power isn't available but the job needs to be done using spray equipment. 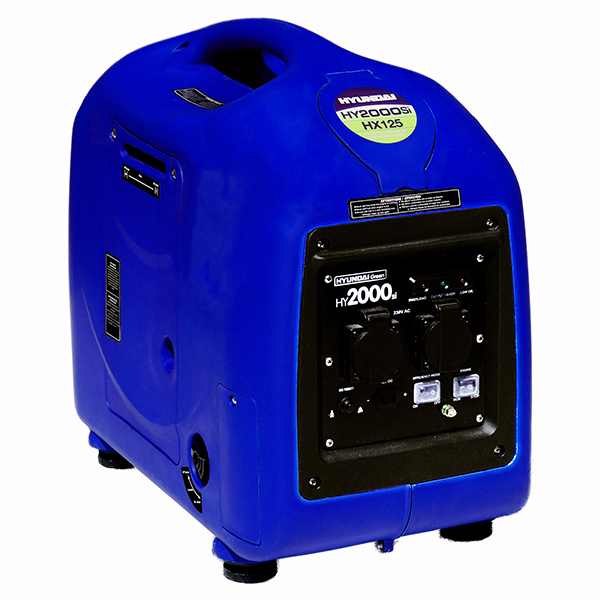 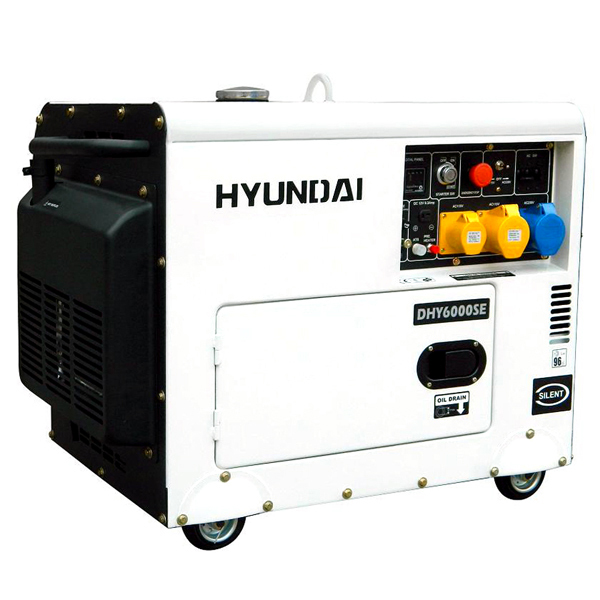 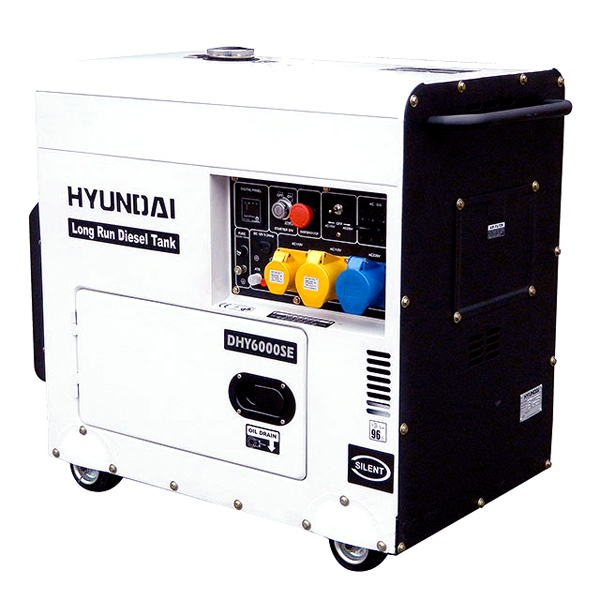 For example it is possible an airless sprayer off a generator. 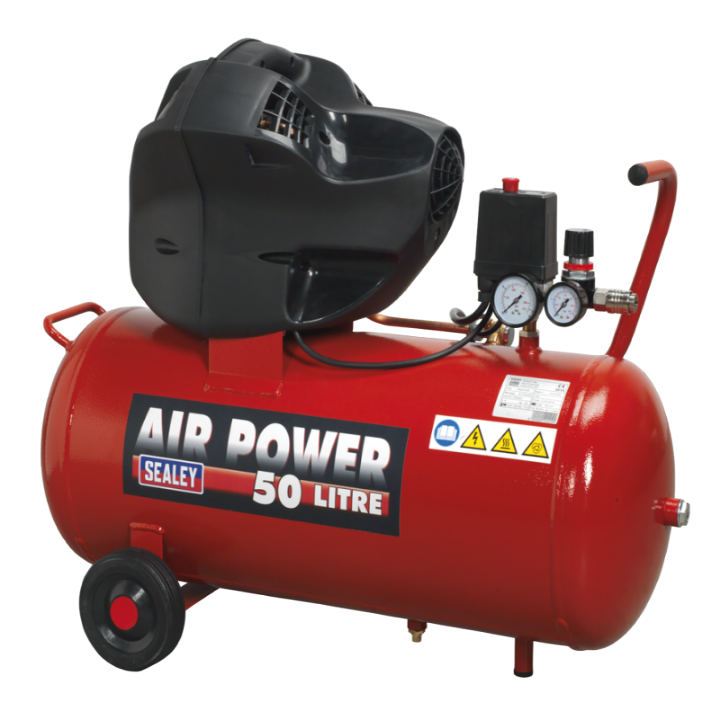 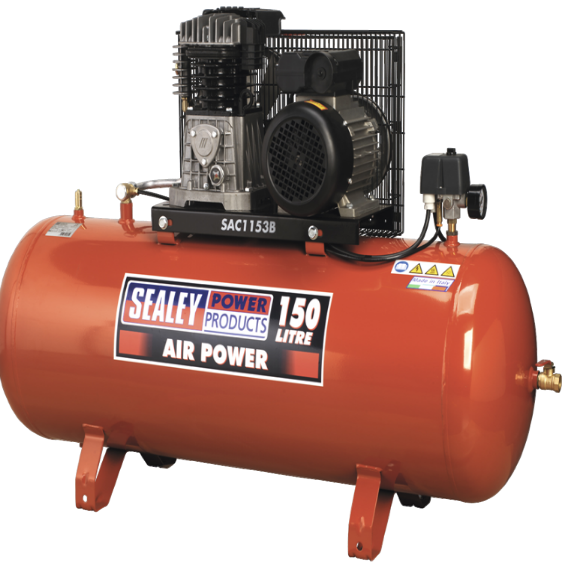 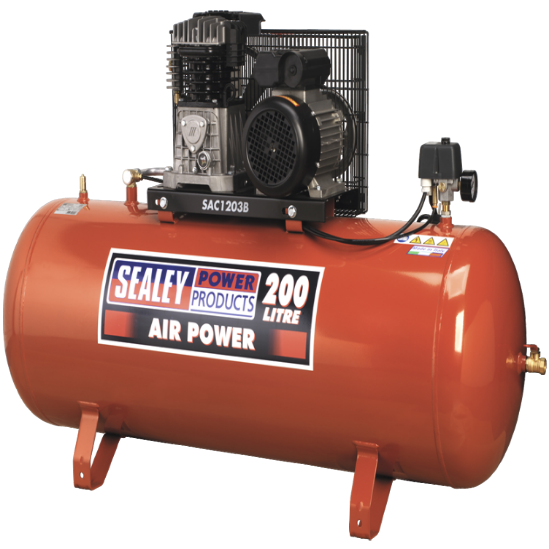 For spraying with a compressor you need one with a big tank to make sure the air doesn't run low which results in lack of pressure. 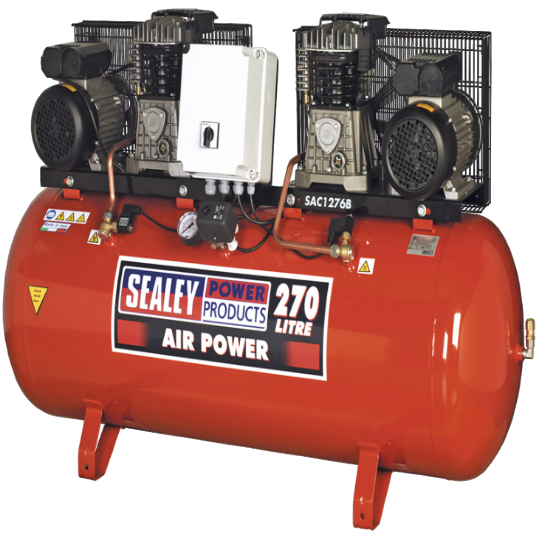 Ideal entry level is 50 Litres but they can go upto 500 Litres capacity in single or three phase configurations. 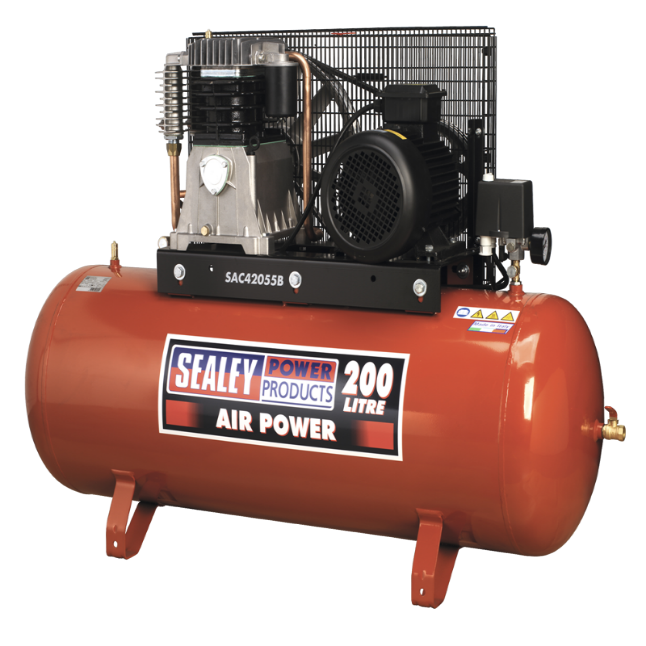 The more air the longer you can spray enabling more passes over the area giving a better film build and finish.